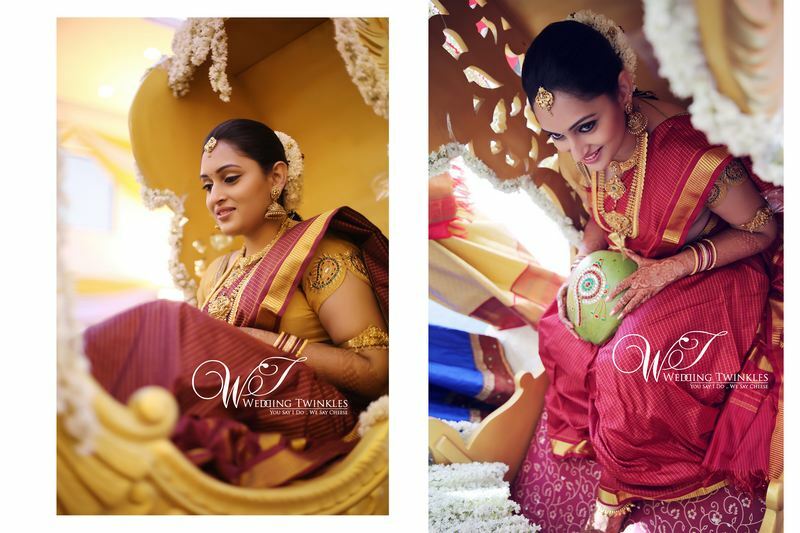 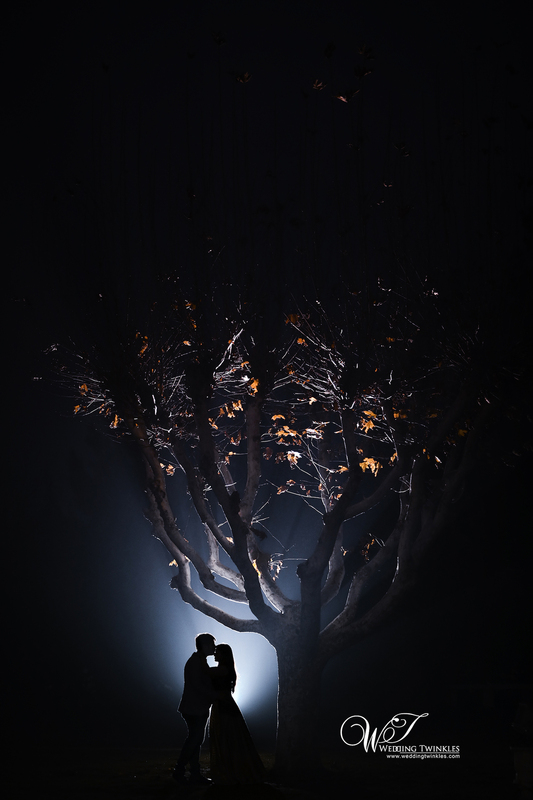 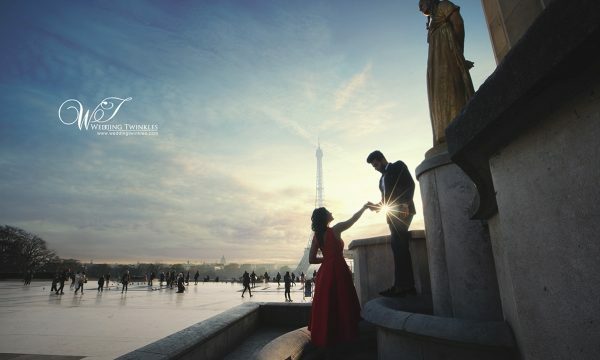 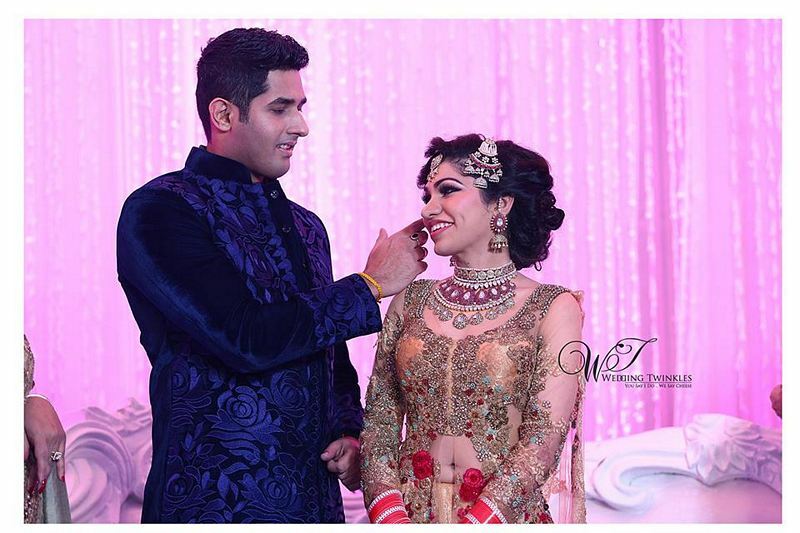 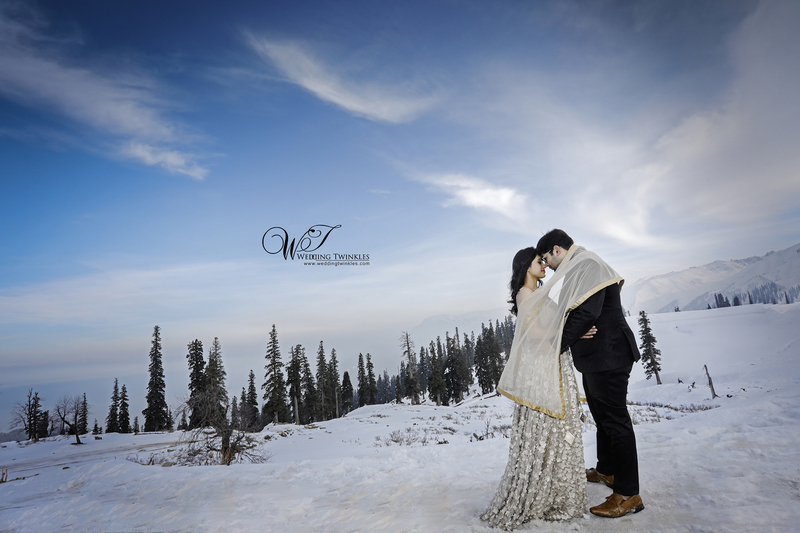 A dream photoshoot in Heaven on Earth itself will be the perfect step towards entering into a beautiful relationship. 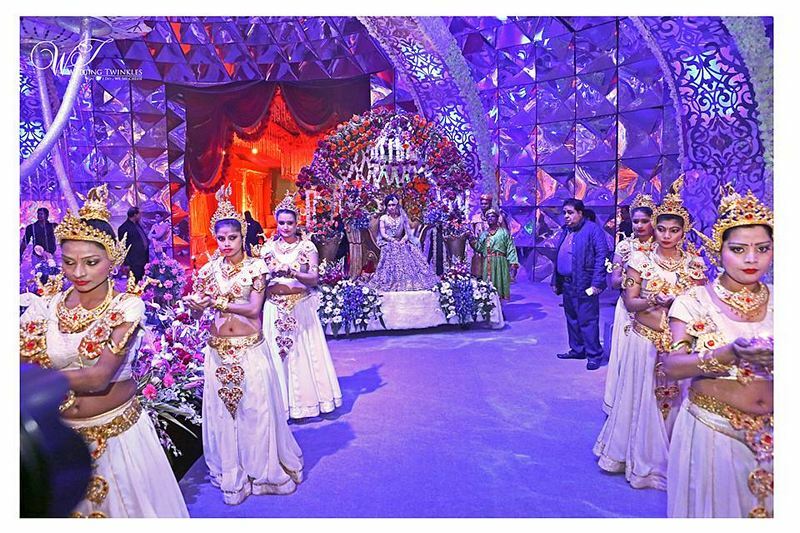 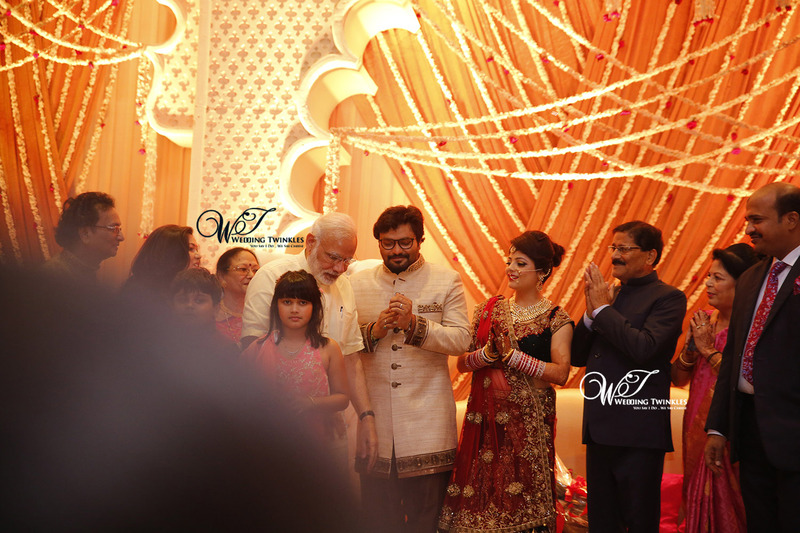 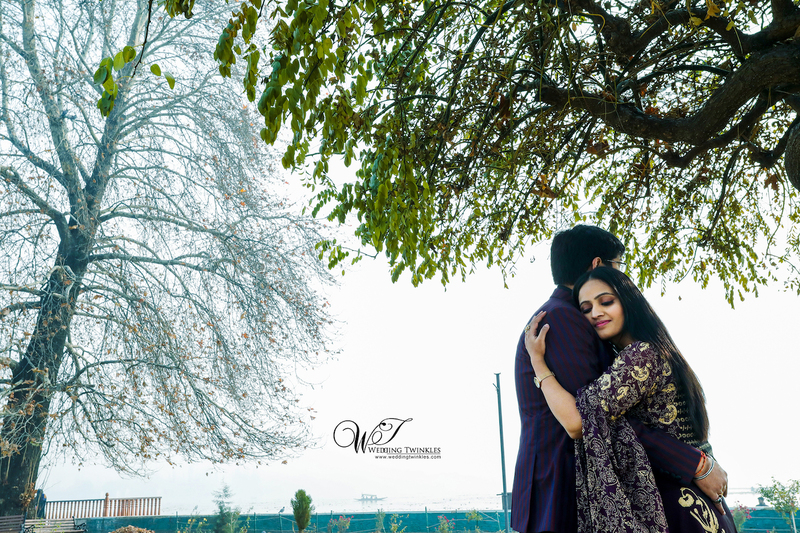 The pristine location will make you fall in love with your partner once again and you can depend on us for capturing those precious moments that you can relish for years to come. 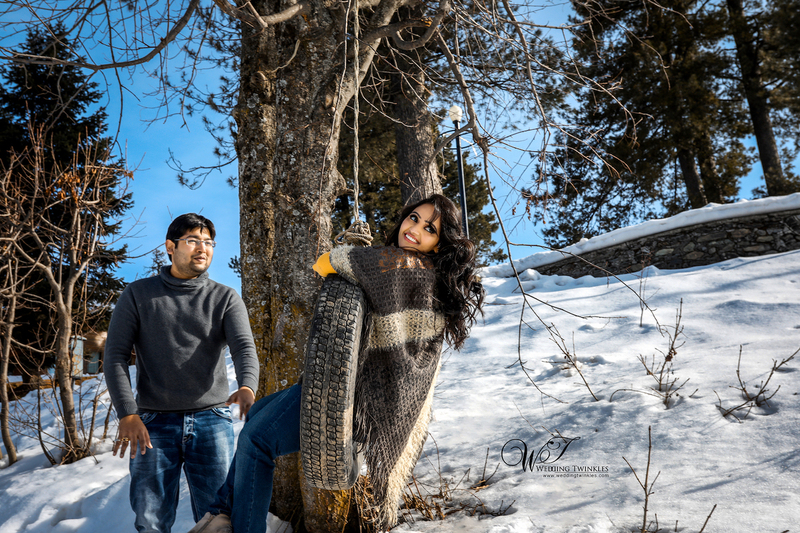 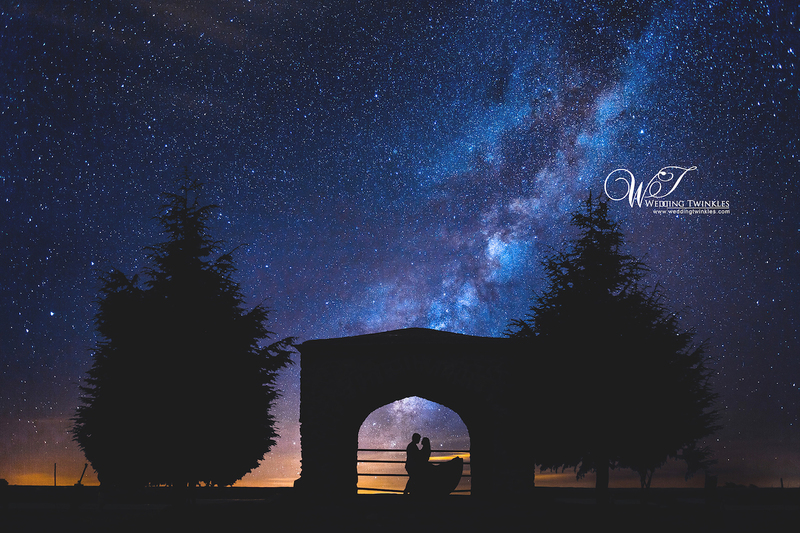 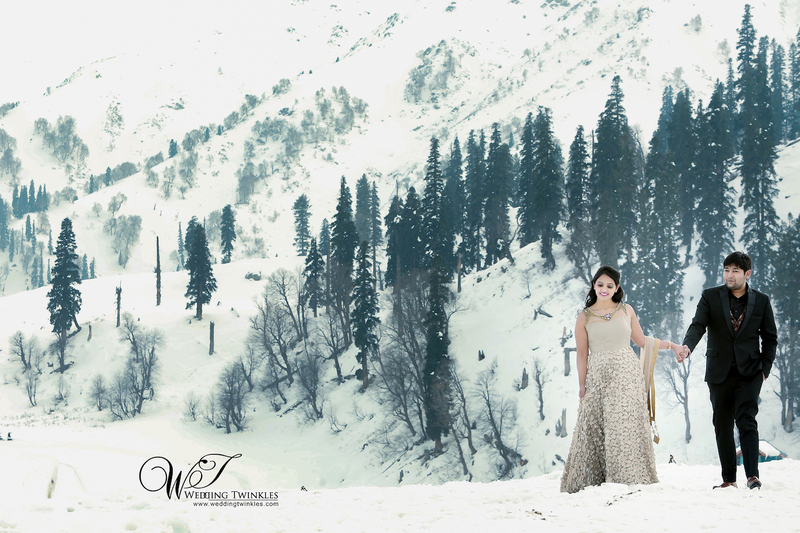 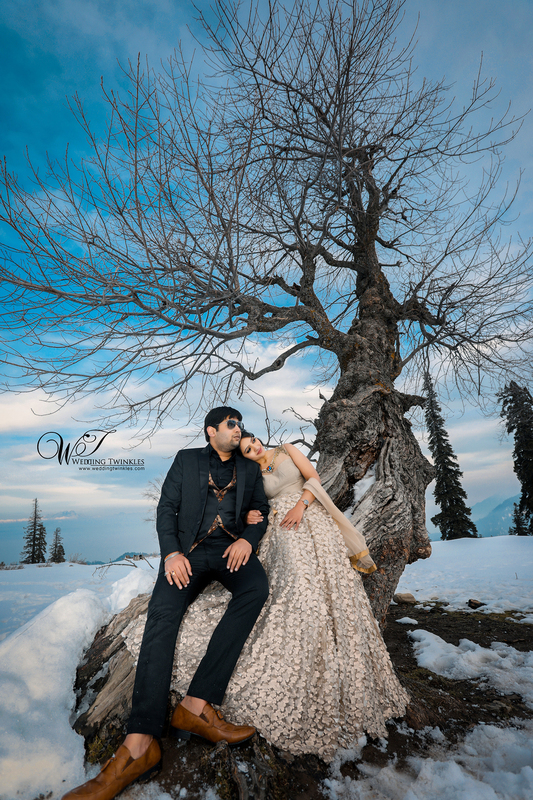 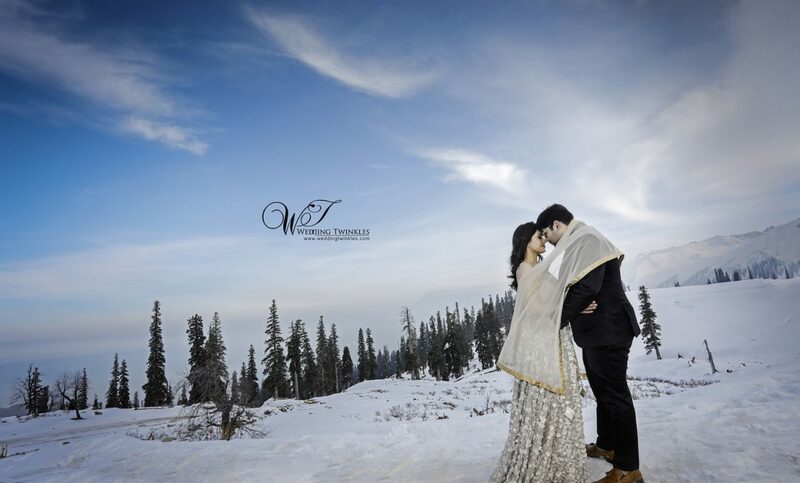 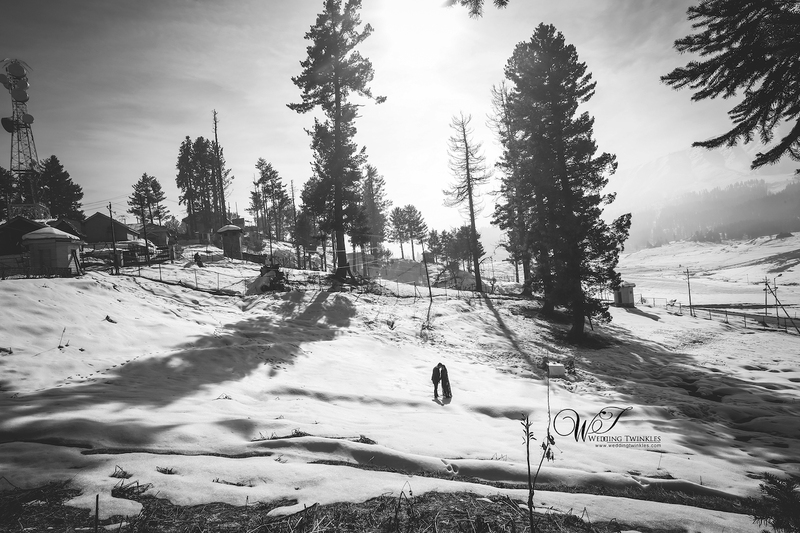 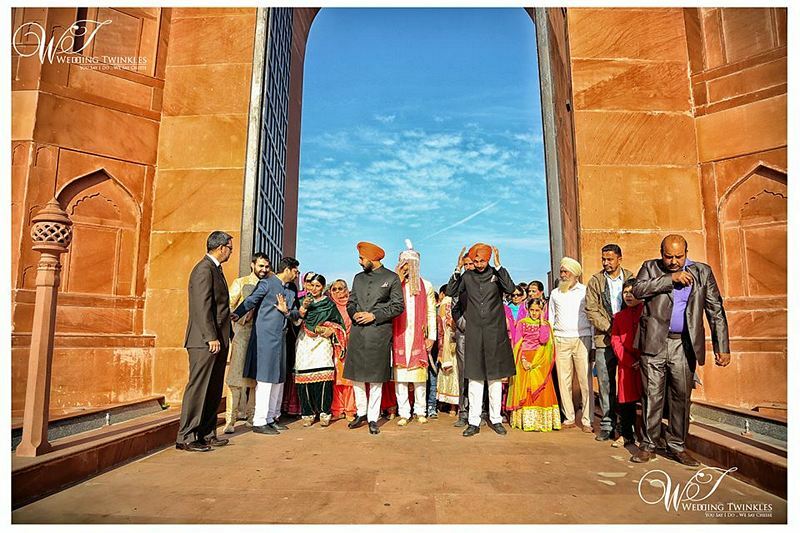 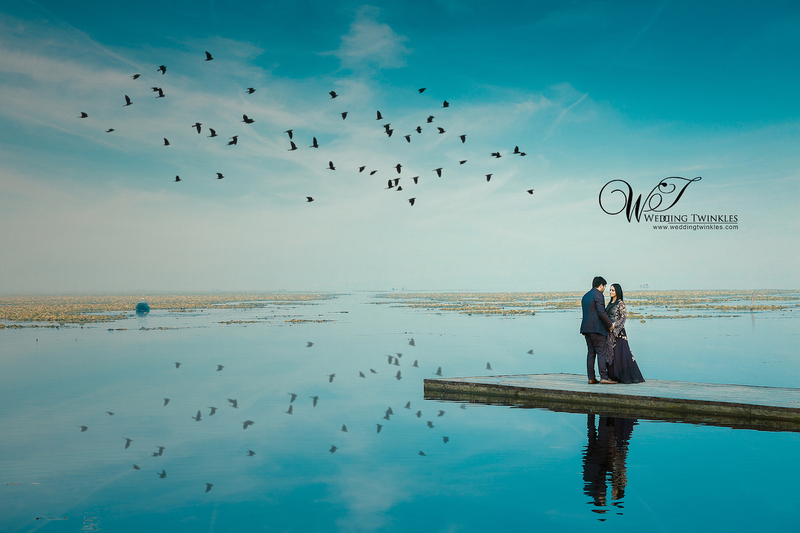 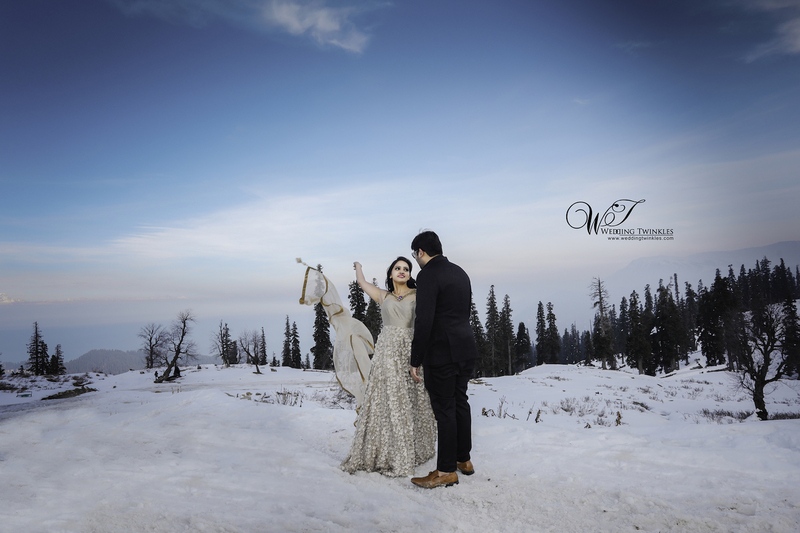 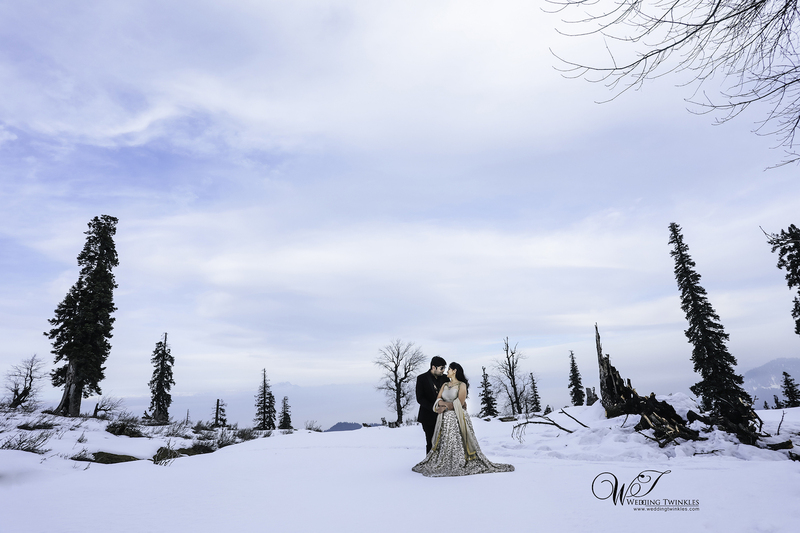 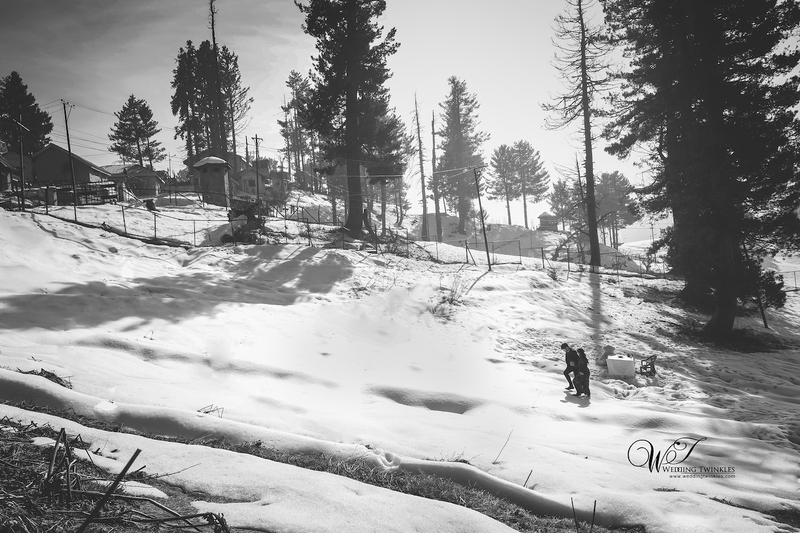 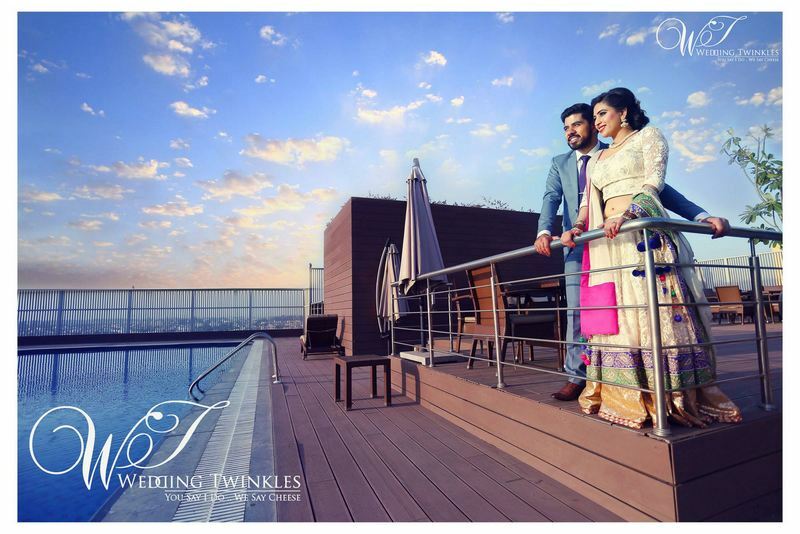 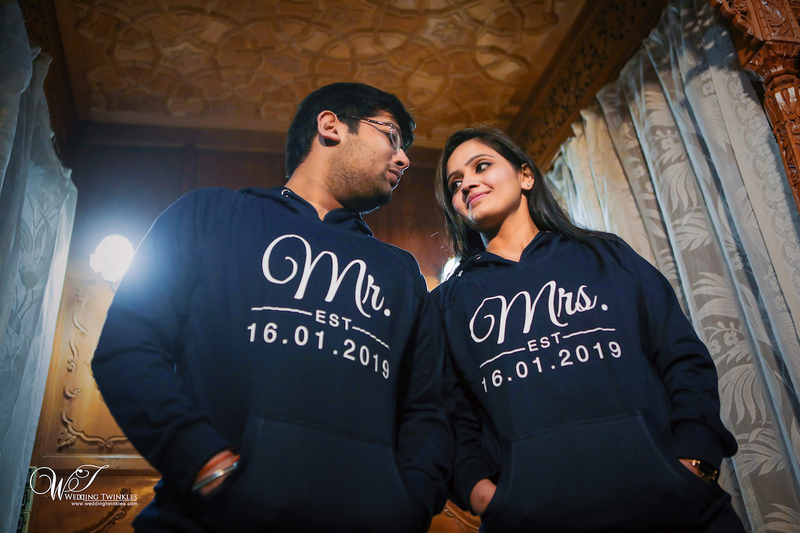 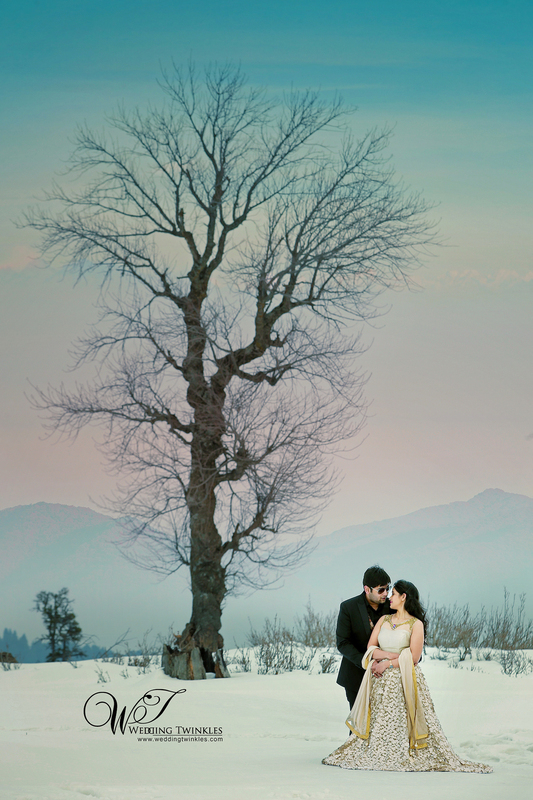 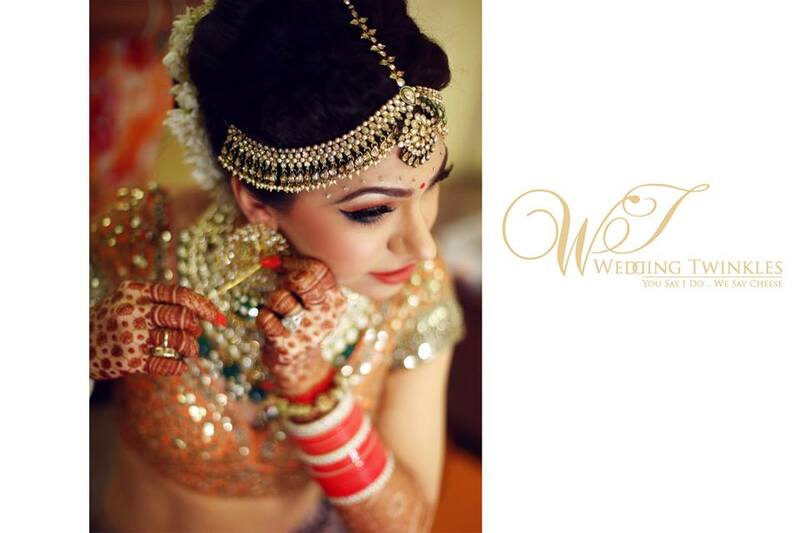 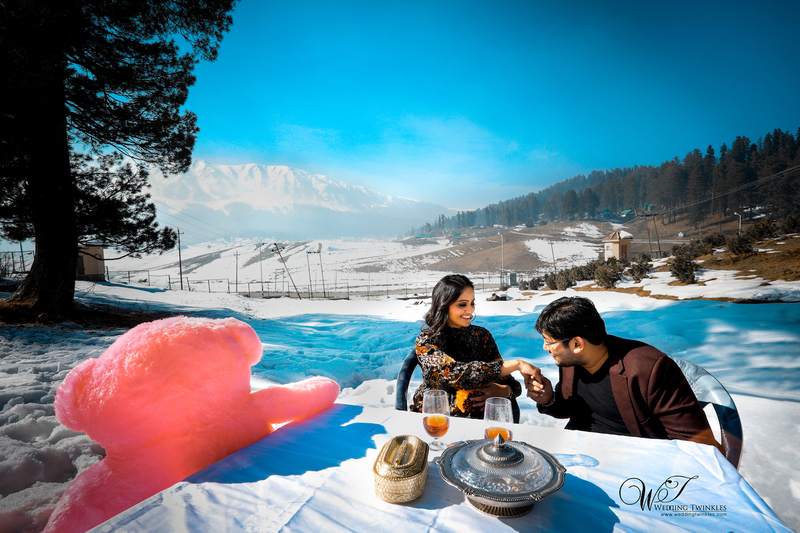 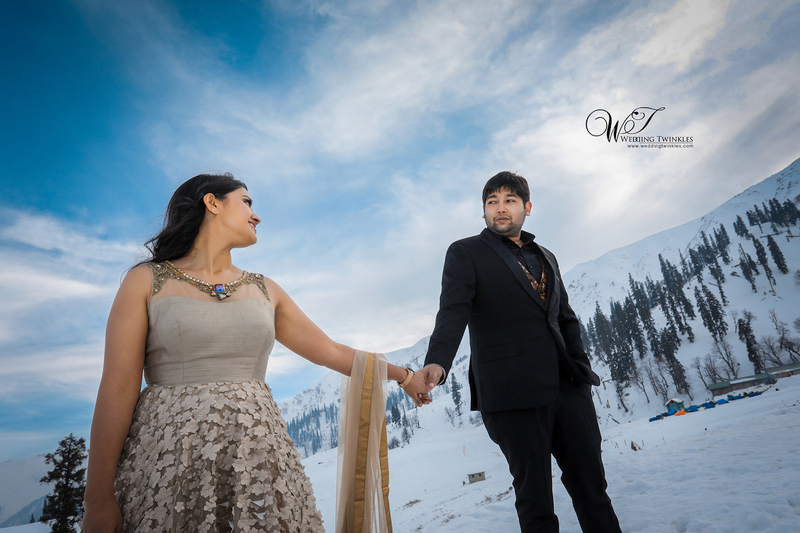 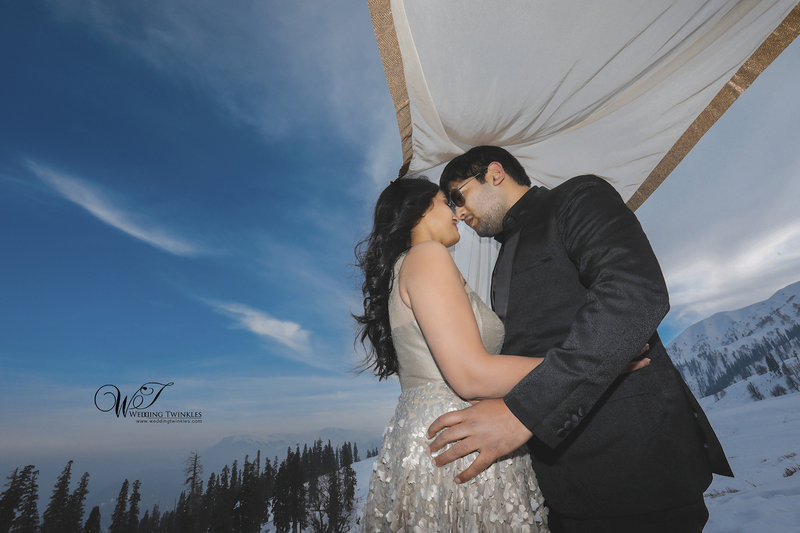 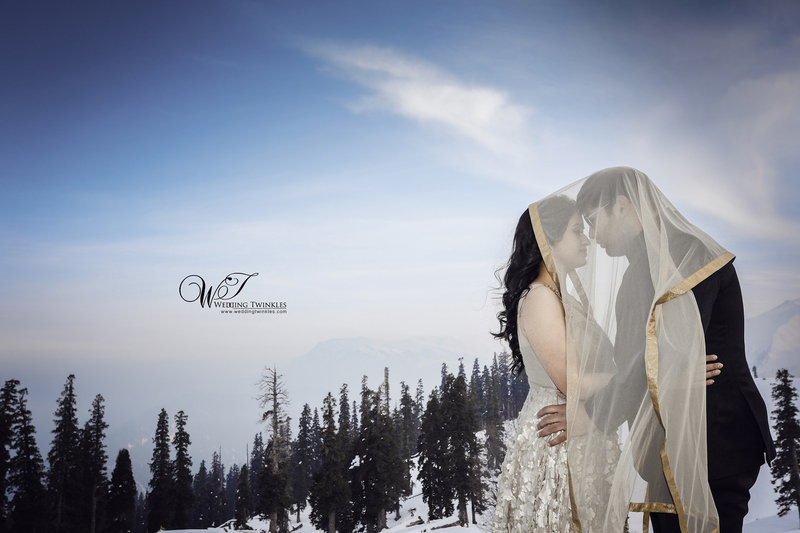 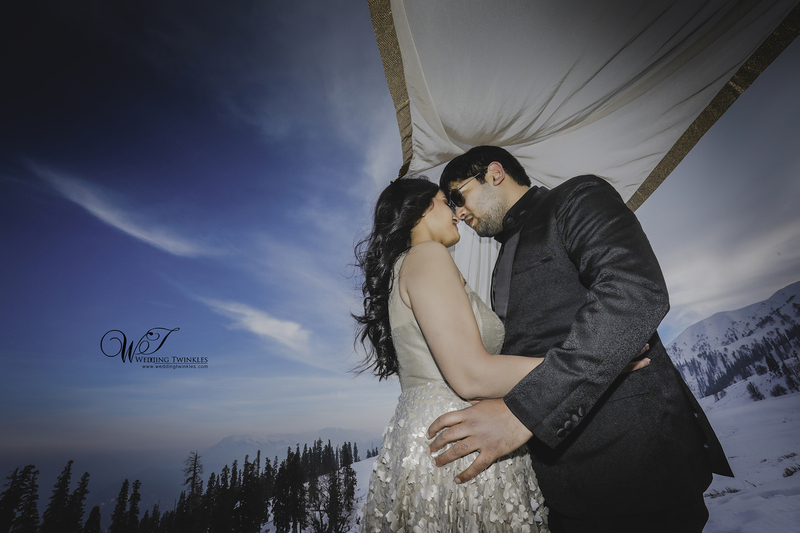 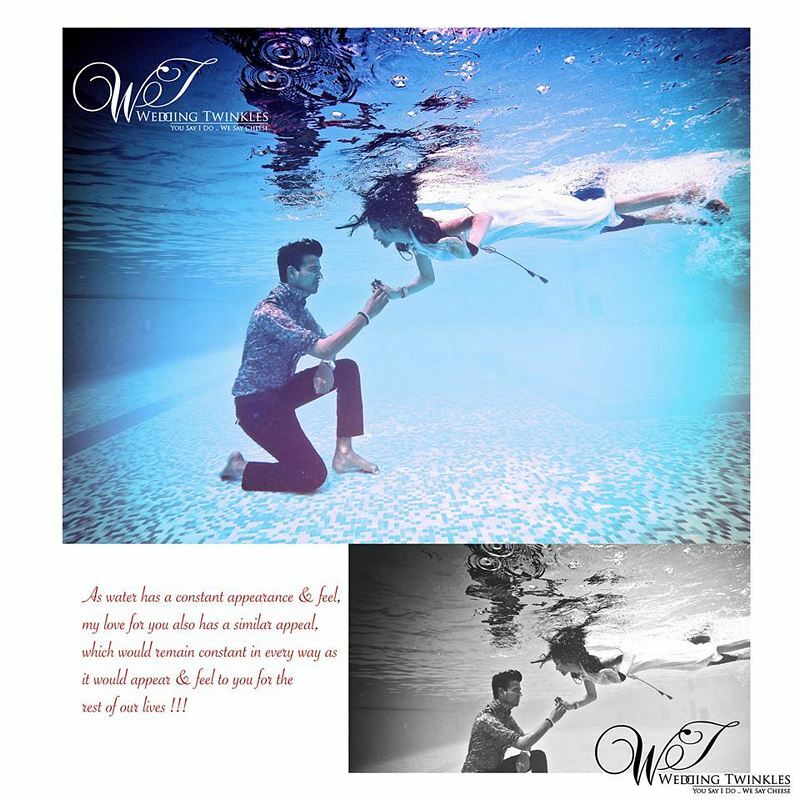 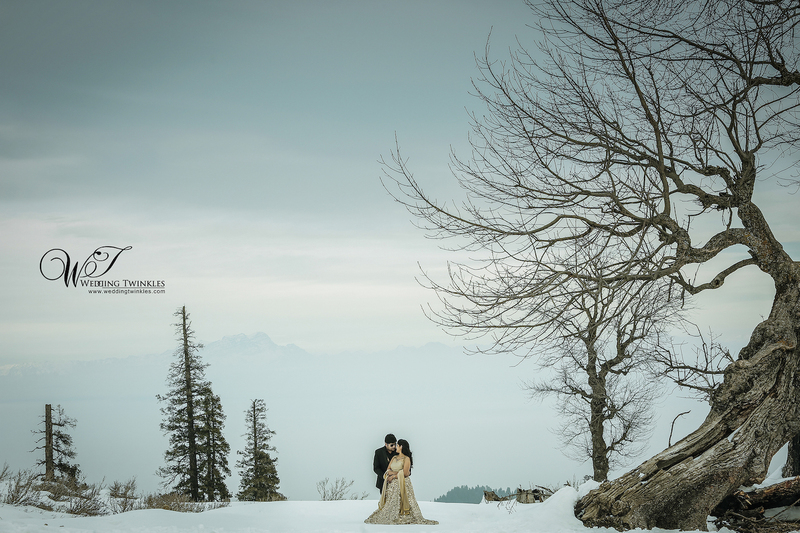 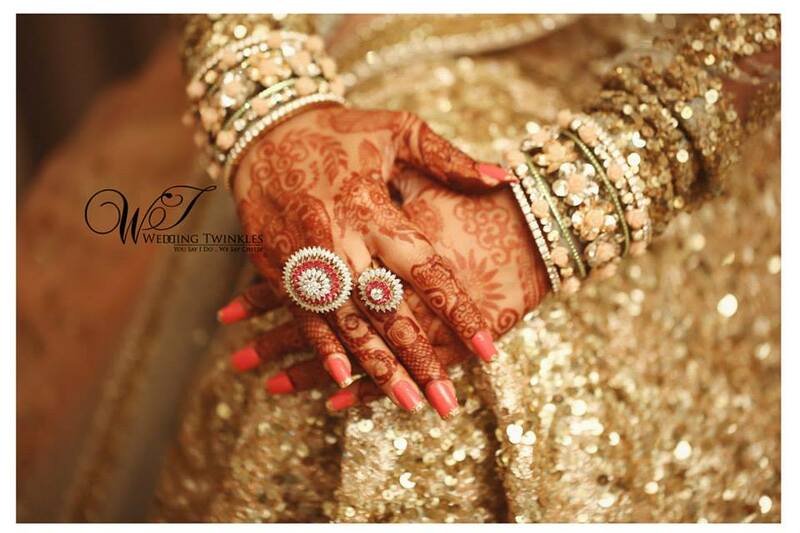 Choosing Wedding Twinkles for your pre-wedding photography will make sure that you and your partner get your dream pictures as our team consists of some of the finest pre wedding photographers in Gulmarg. 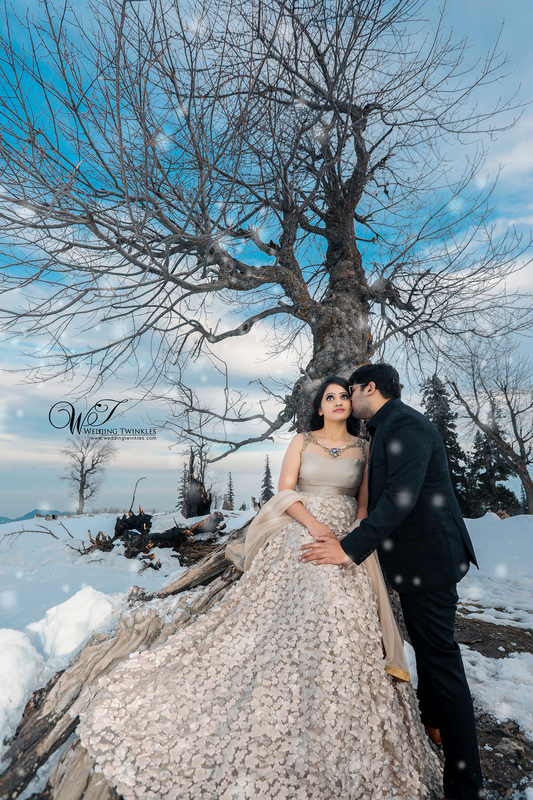 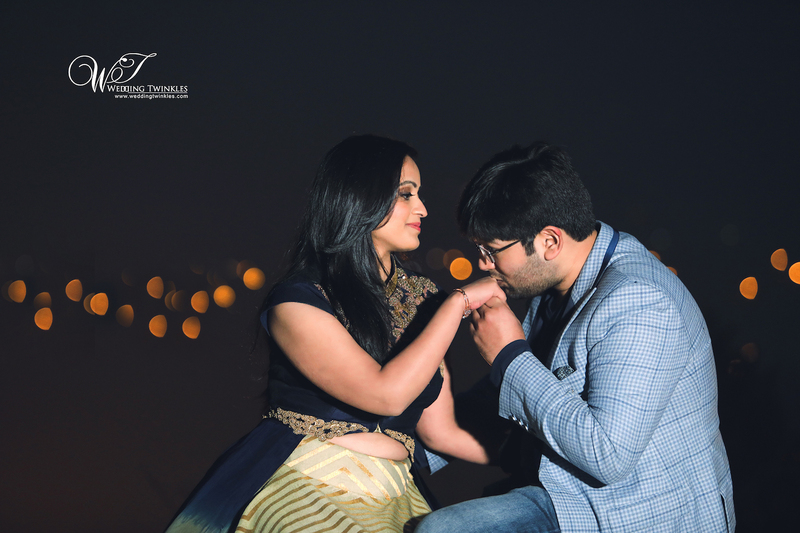 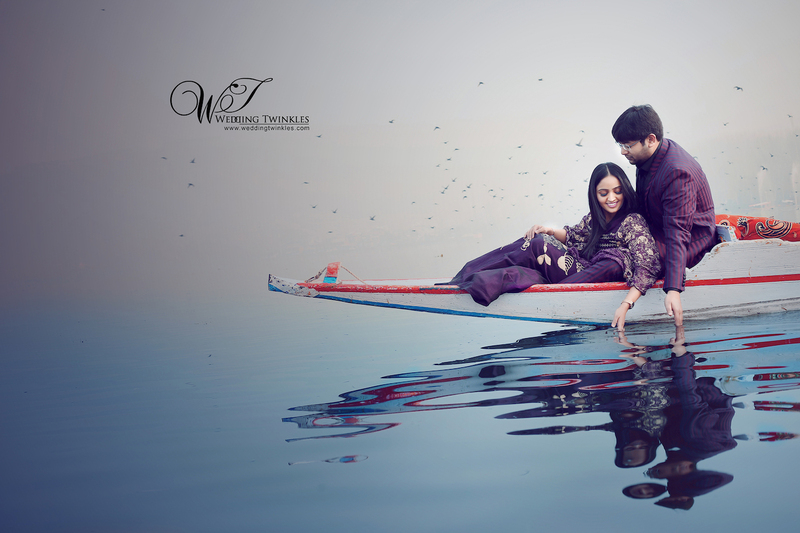 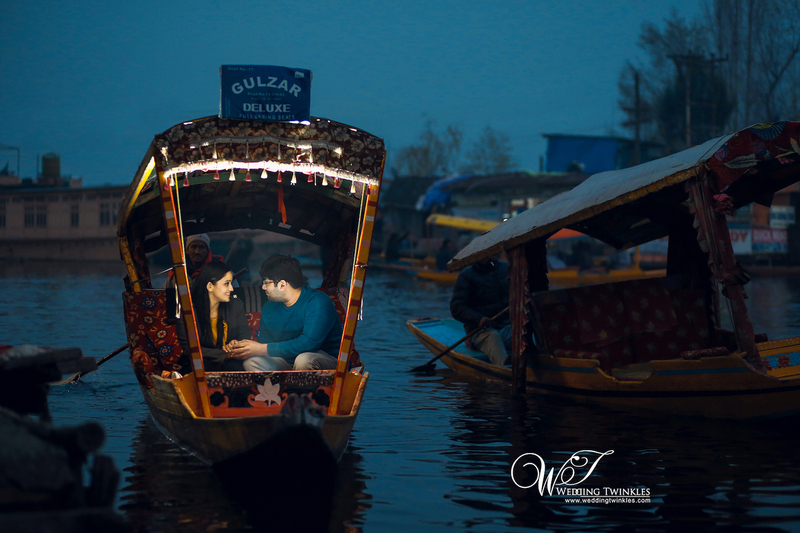 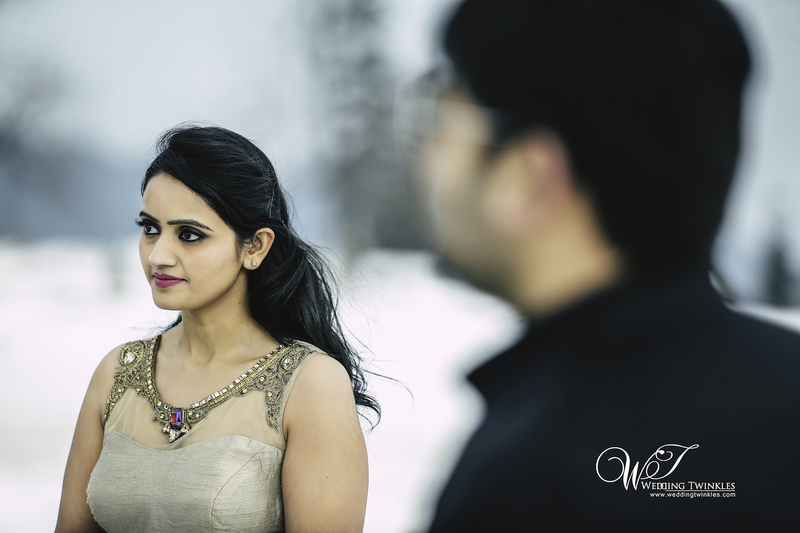 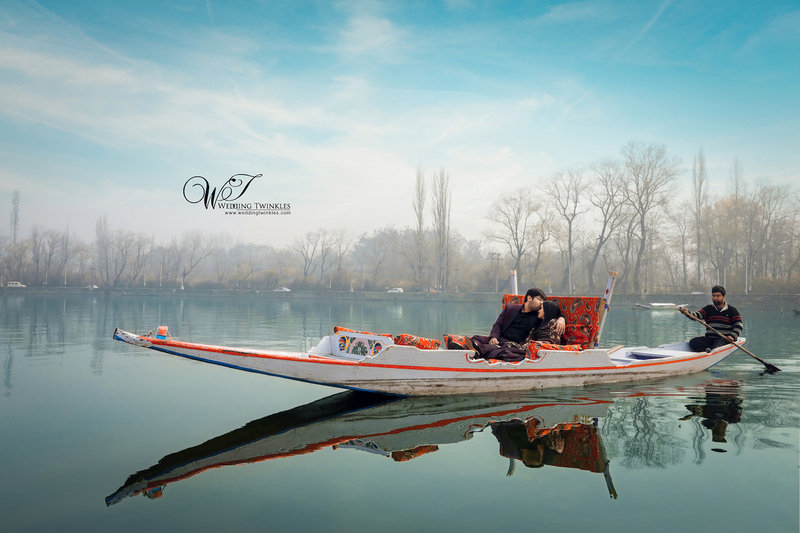 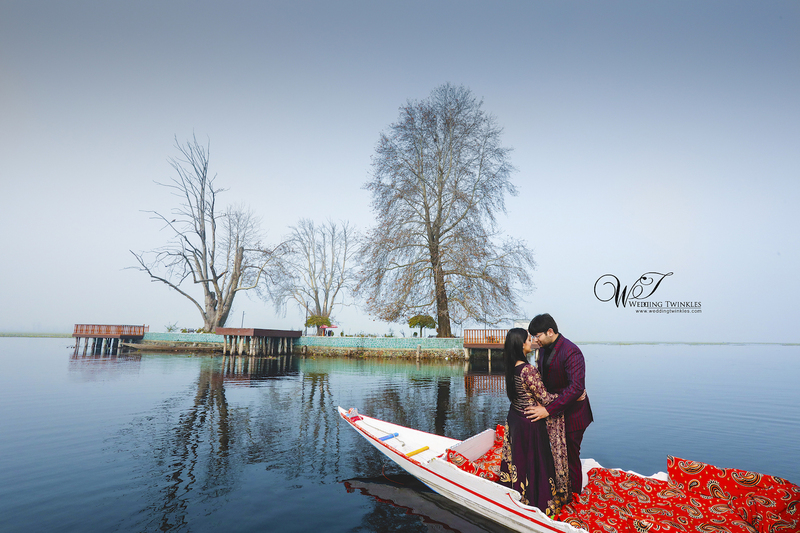 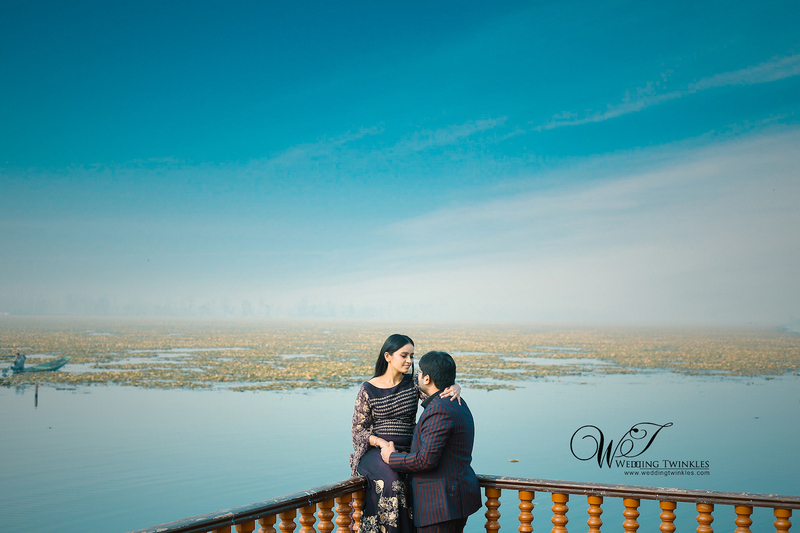 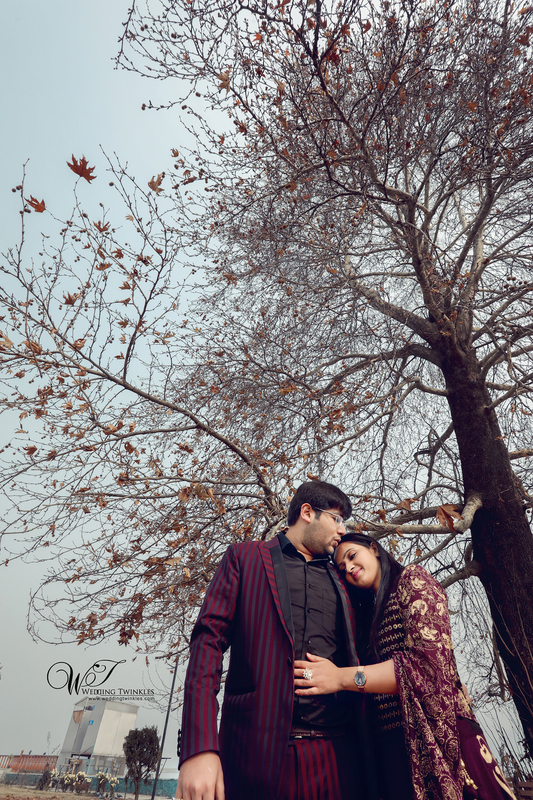 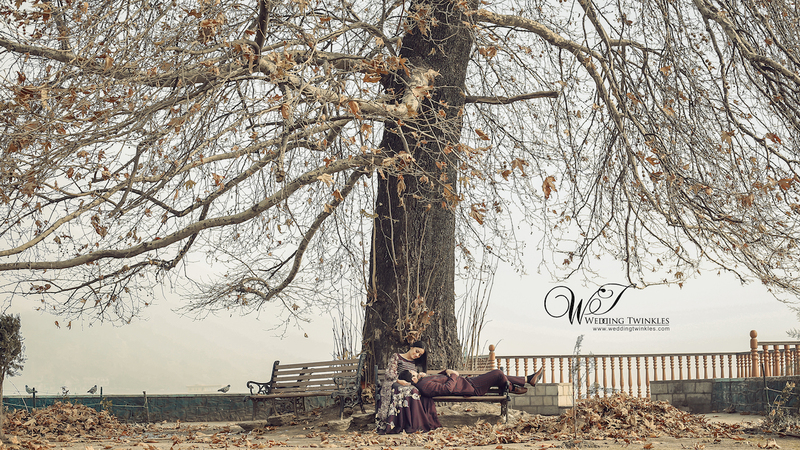 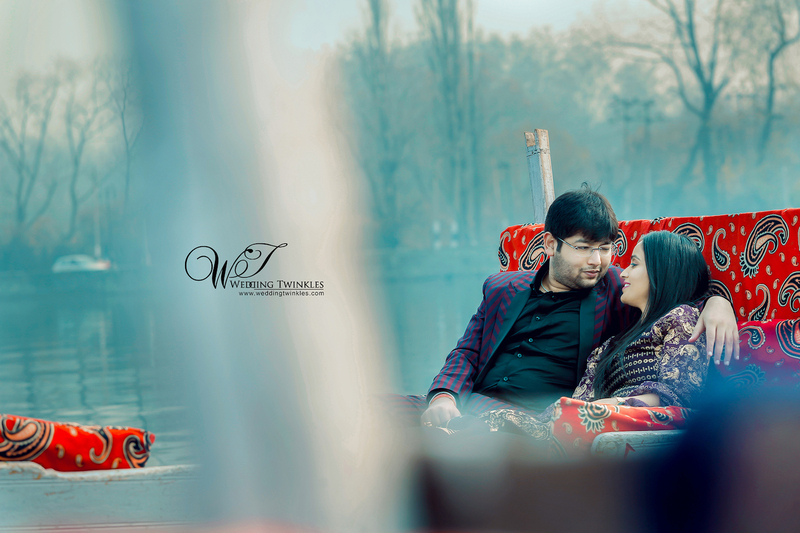 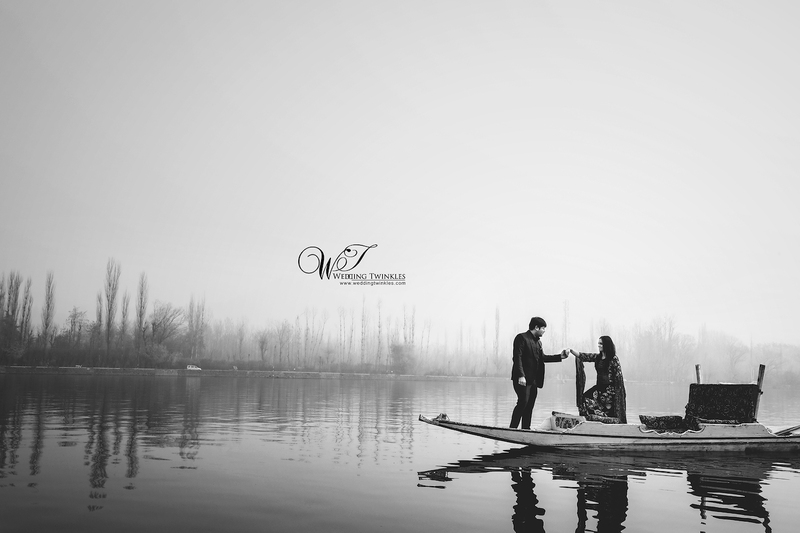 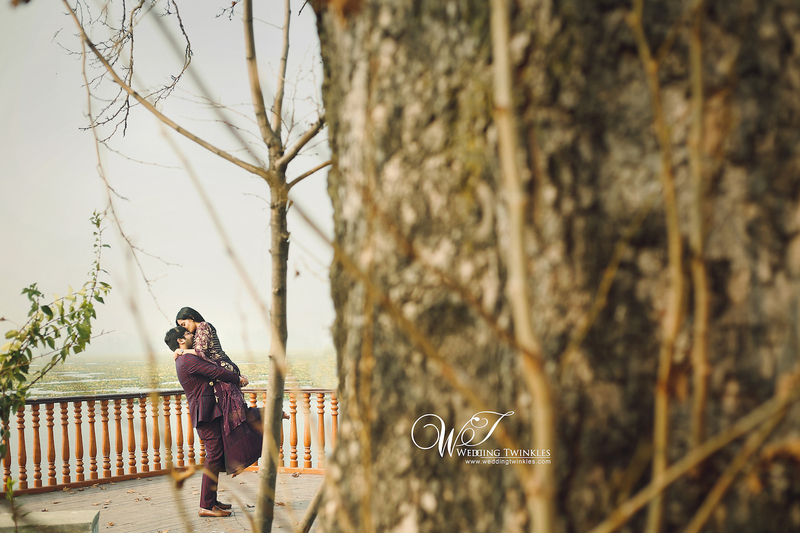 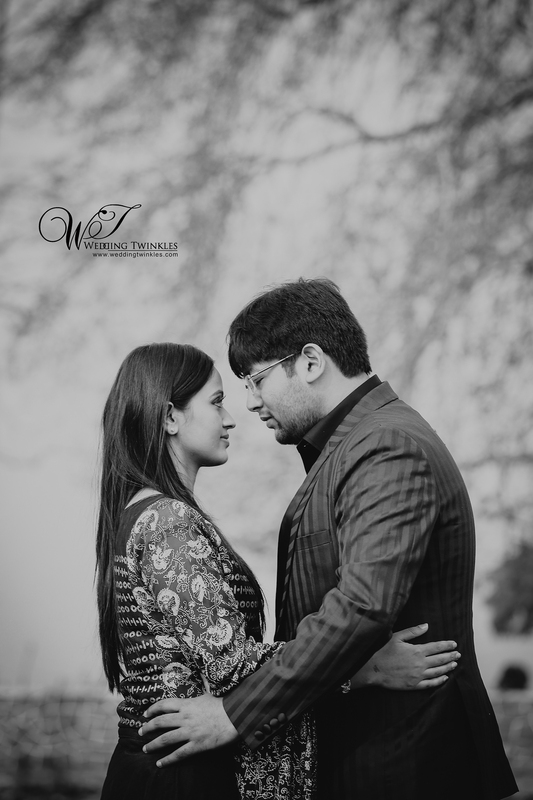 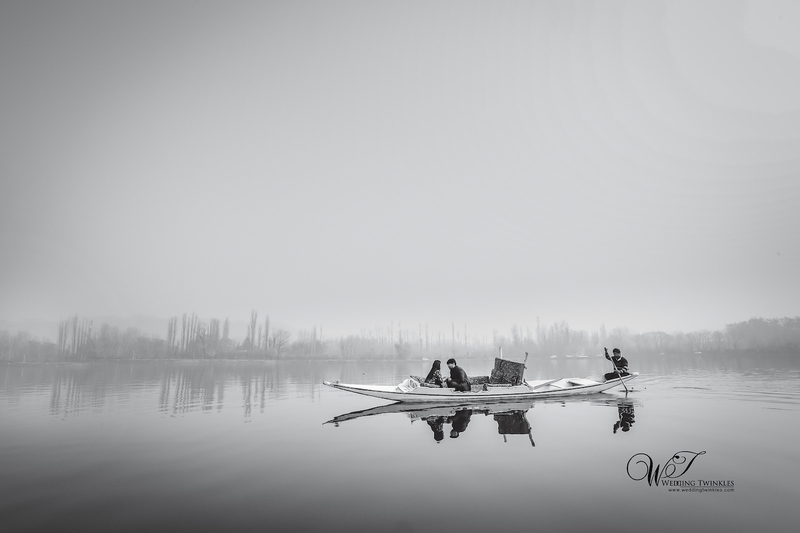 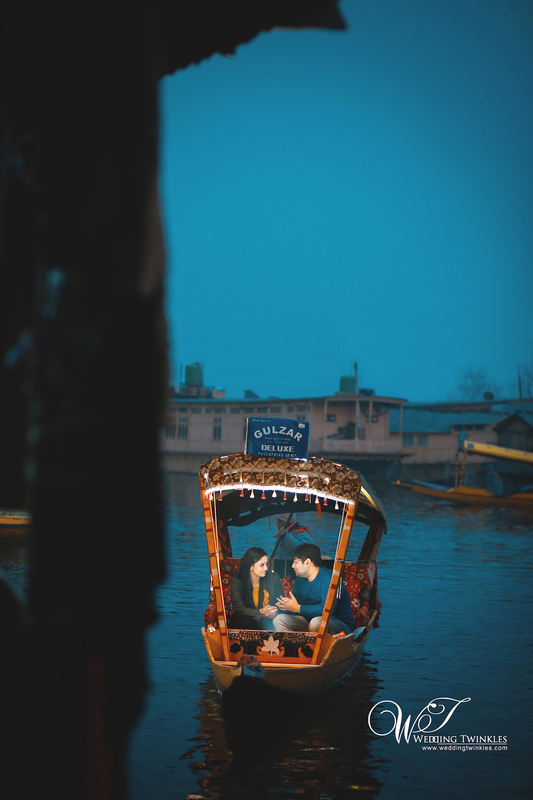 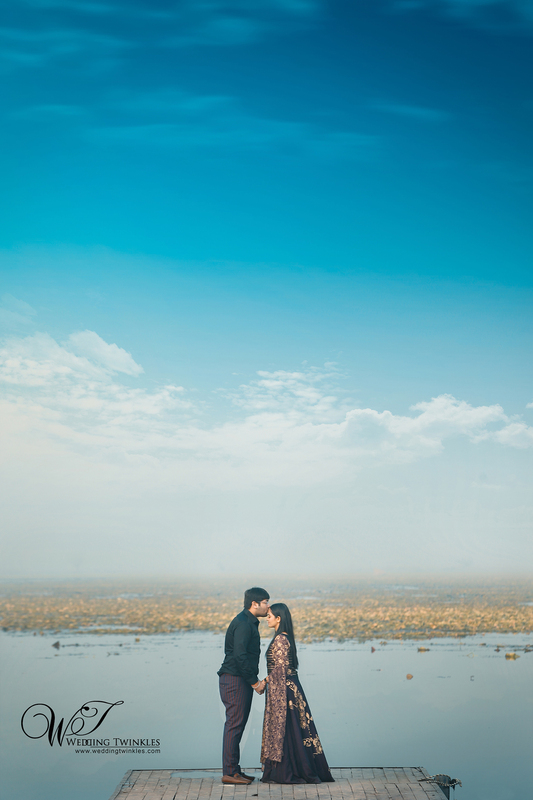 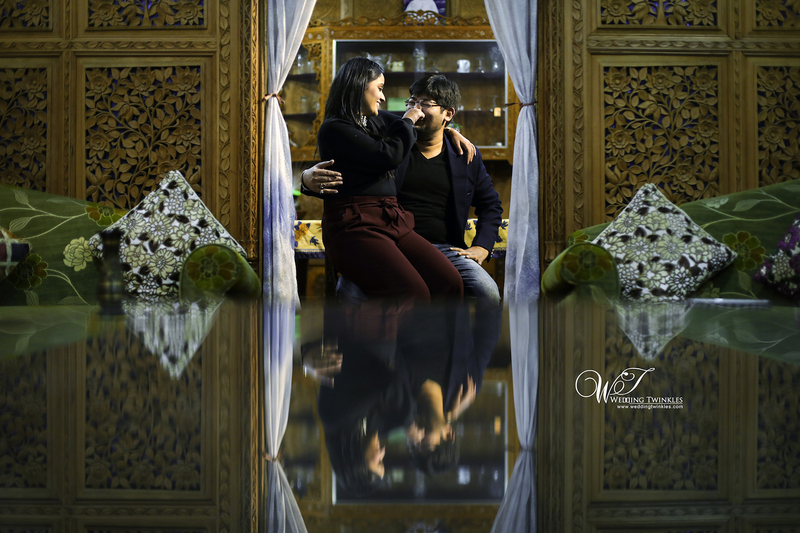 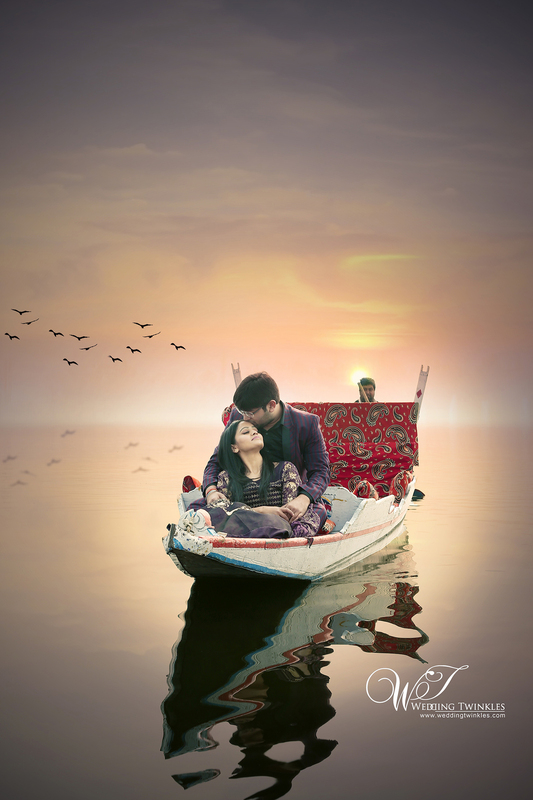 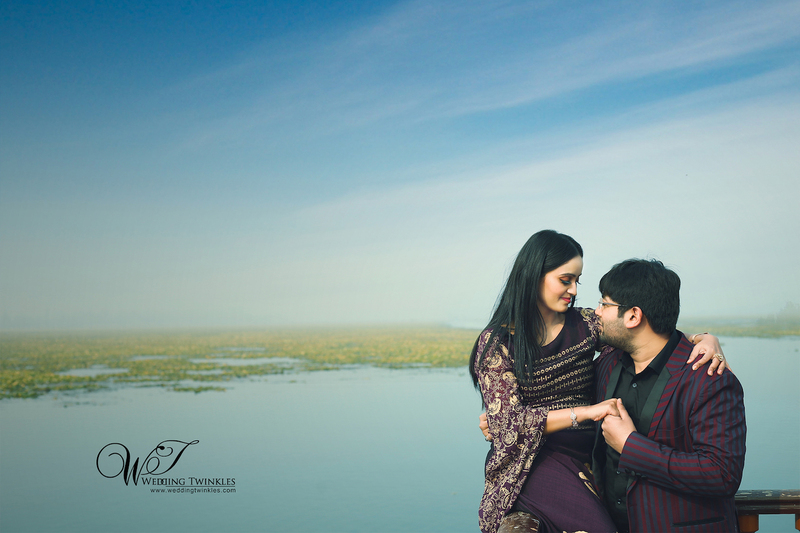 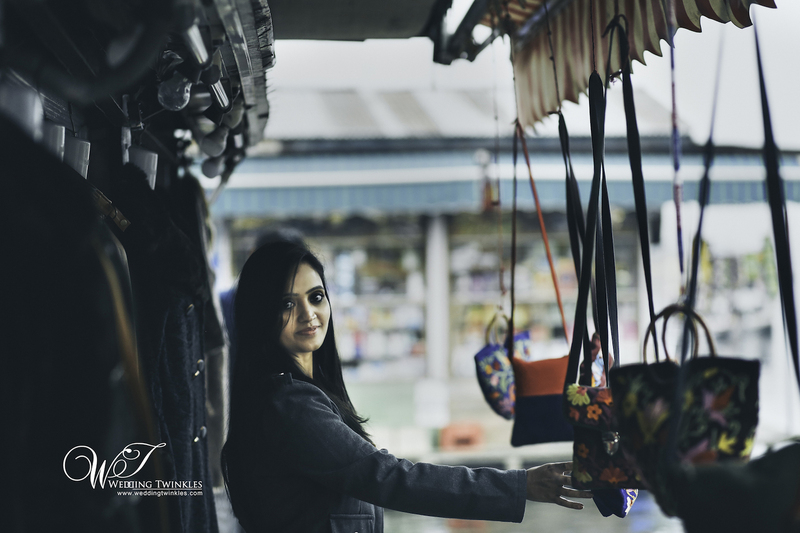 The stunning prewedding photoshoot in Kashmir done by us for Anshul and Megha is an example of how your photoshoot can turn out if you choose India’s leading wedding photographers Wedding Twinkles.